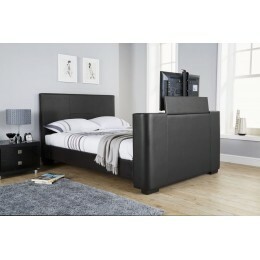 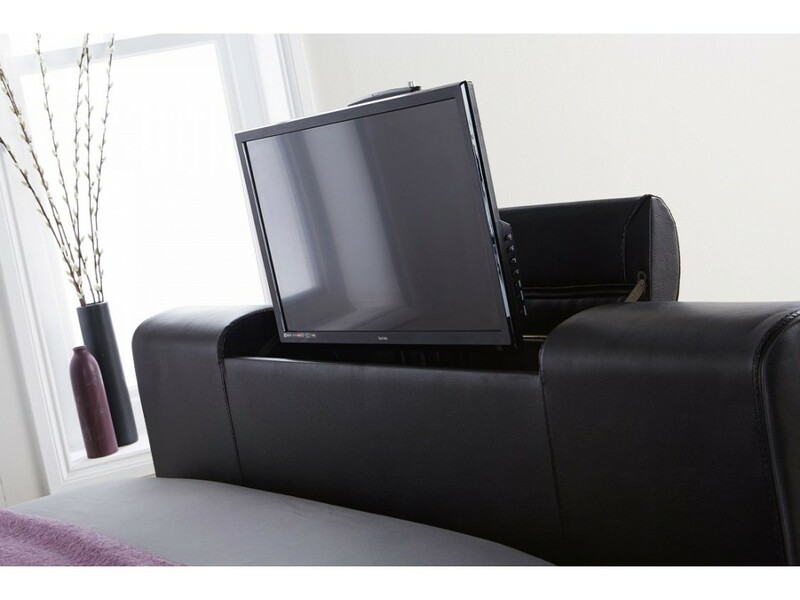 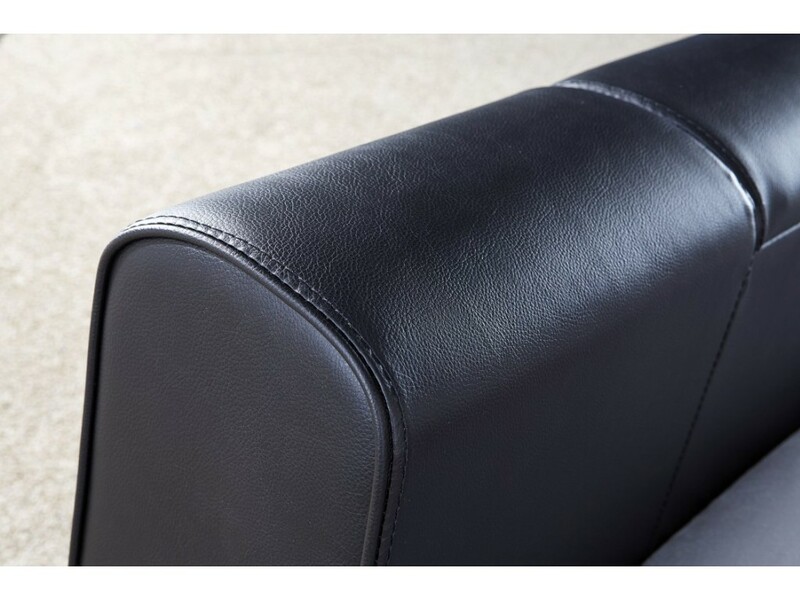 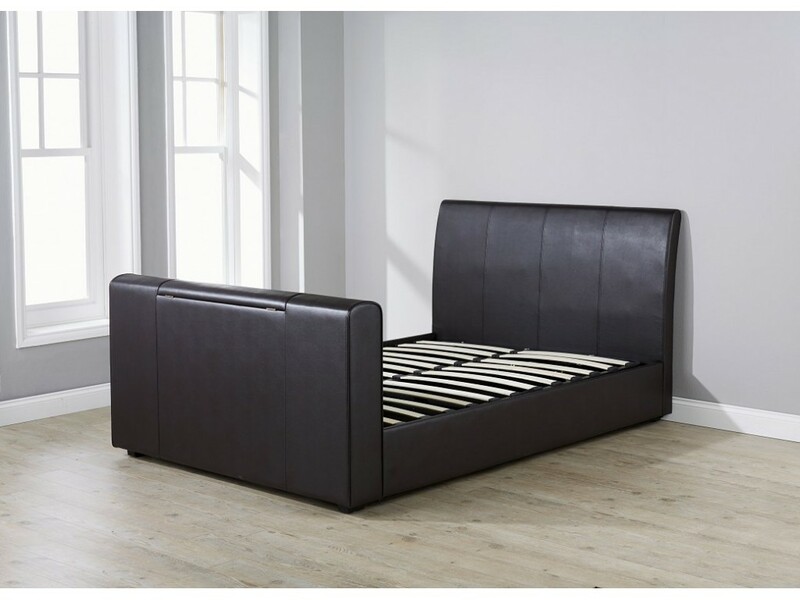 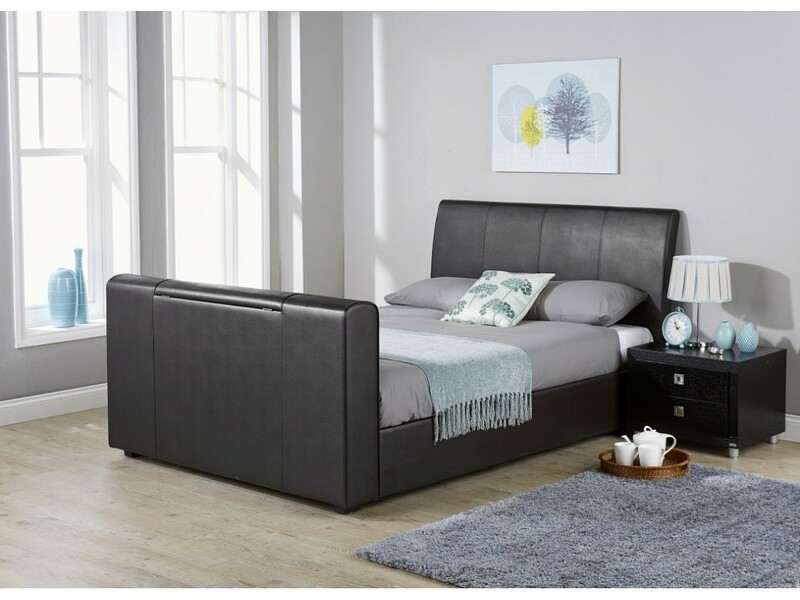 If you are looking for a stylish TV bed then, The New York upholstered pneumatic TV bedstead is just the bed you need. 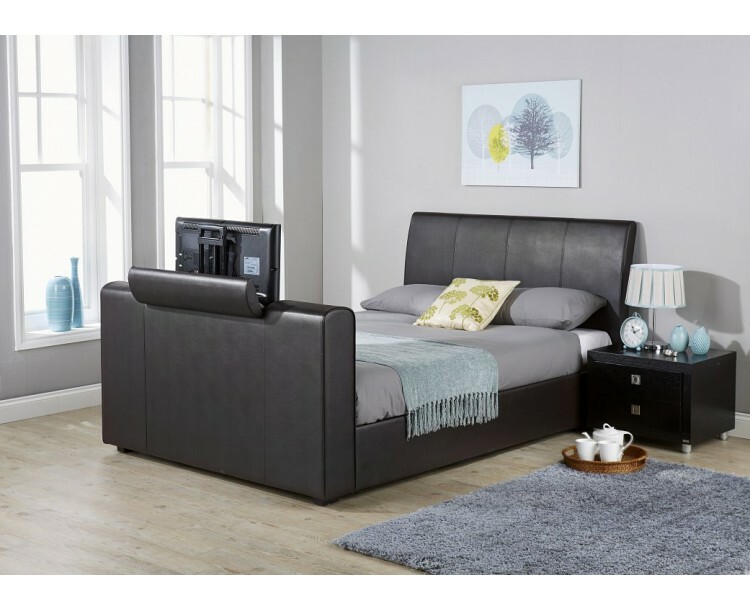 Watch your favourite film from the comfort of your bed! This beautiful and luxurious bed has an integrated foot end which conceals your LCD/LED TV inside which is operated by a pneumatic TV mechanism with push button release.